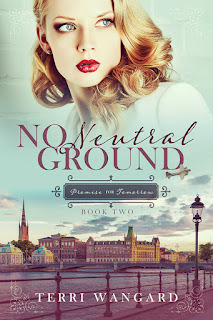 When I decided my second book would feature a B-17 crew that lad to land their damaged plane in neutral Sweden, I discovered little had been written about the interned airmen. I did run across a website, LibertyLadyBook.com. The author, Pat DiGeorge, was researching her parents’ wartime experience in Sweden. It sounded perfect, just what I needed, except it wouldn’t be available for some time. Pat posted her research online, however, and it gave me plenty of ideas. Her listings of places and maps from the war years were invaluable. Last October, Liberty Lady was published. I learned a lot more about life in Sweden during the war. Had I read Liberty Lady before my final draft, would No Neutral Ground be any different? Hmm. 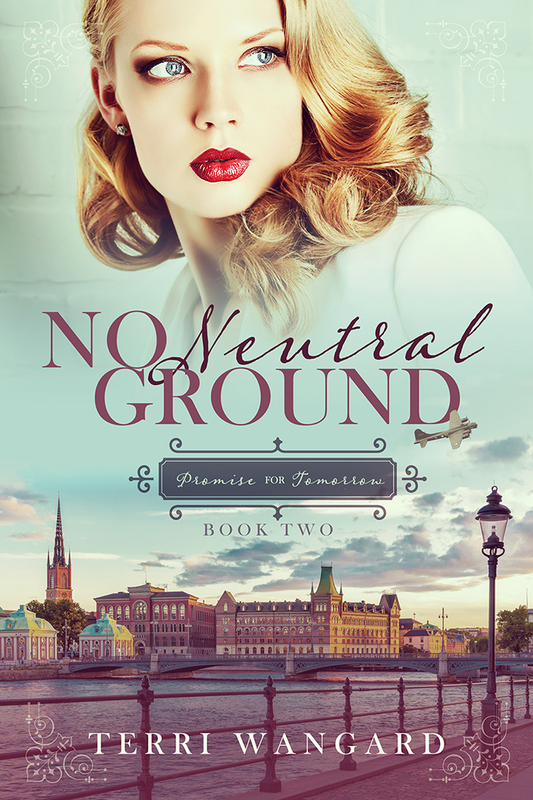 No Neutral Ground is a work of fiction. The hierarchy of the OSS and the U.S. military in Sweden is necessarily streamlined to focus on the characters, Rafe and Jennie. Readers if both books will recognize Pat’s influence on my novel. 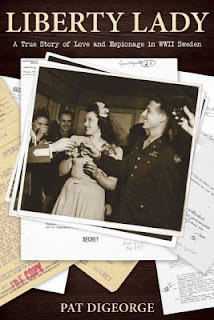 Liberty Lady tells the full story of Pat’s parents, their early lives, how they ended up in Sweden—Hedy with the OSS and Herman as an interned airman—and their lives after the war. It’s a remarkable story of an American family. These books sound so interesting! I will have to add them to my reading list!